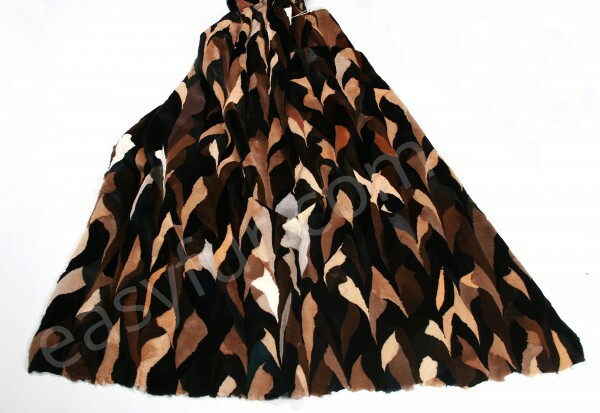 Related links to "Patchwork Mink Plate (Skandinavien Mink)"
Customer evaluation for "Patchwork Mink Plate (Skandinavien Mink)"
I am a designer from Copenhagen and I like to work with fur. This mink plate has a very soft touch and feel and the color is very nice as well. The fur plate was easy to work with. I am going to order soon again.